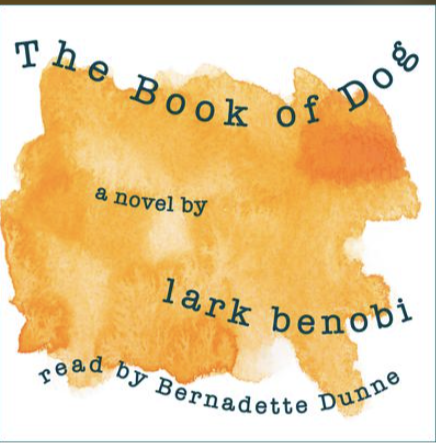 AUDIOBOOK of The Book of Dog on Downpour ~ $8! The sample is from Chapter 4: “Stella Steals from Kitchen Shears,” and it features the first appearance of three of my favorite characters: Stella, Margie Peach, and the Glorious Demon Baby, and Bernadette got all of their voices exactly right. Next Post Book and Ebook and Audiobook, Whee!! !